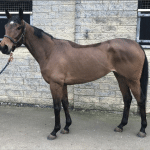 Dressage • Horsey Stuff • news • Our ProgressDecember is for Dressage and other news! A lot has happened the past few days and instead of making you all wait for it all, I thought I would give you one post to tell you the highlights of it all, with more details to come over the next few days! So here are our December Highlights. 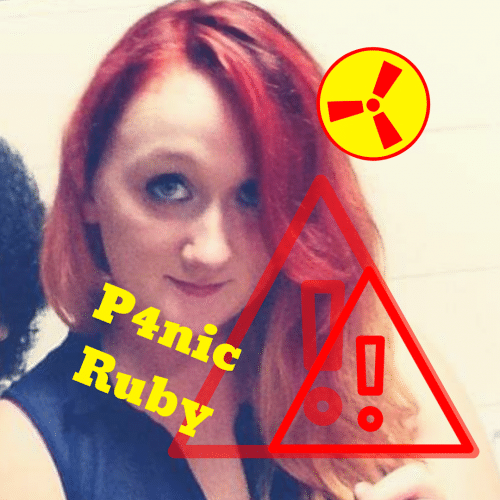 The first exciting thing I have to tell you all is one of the things I have been trying really hard to keep a secret! (Although I have been dropping several hints on social media!) 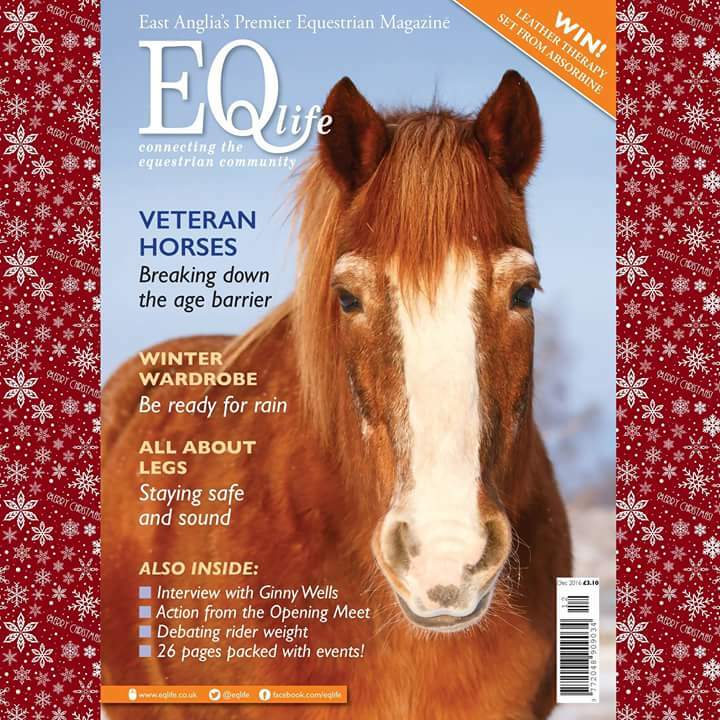 Those of you in East Anglia should go out and buy the December issue of the EQ Life magazine which comes out today (Also available online to the rest of the world!) I wrote a Readers feature piece for the magazine this month about finding Scottie, our journey together, why I started writing this blog and the doors all this has opened for me. I’m really pleased with it and can’t wait to see it all on the page! 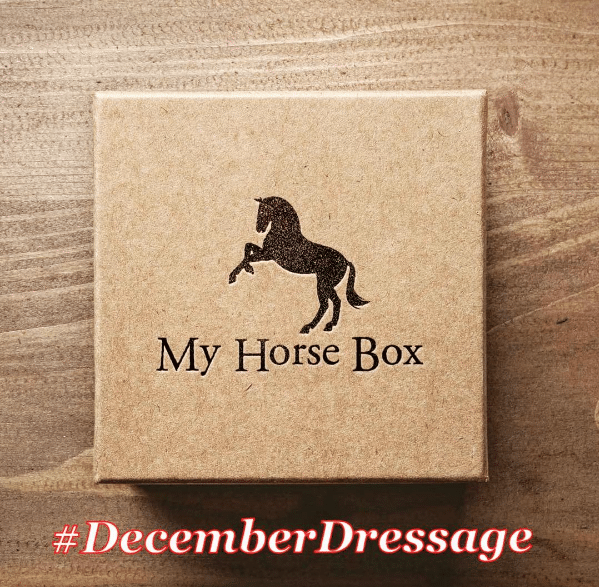 My Horse Box have announced their December Instagram hashtag and it is #DecemberDressage. 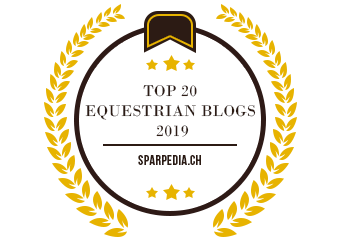 Post your favourite dressage photos on Instagram and include the #DecemberDressage, and maybe tag them for good measure too! Their favourite ones will be reposted and shared on social media for the world to see. Last month’s #NovemberNoses was adorable! 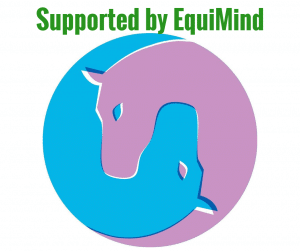 Tuesday night was the first #DressageHour on Twitter without E-Dressage. It was a sad day for everyone involved, but we couldn’t let this brilliant chat hour disappear. 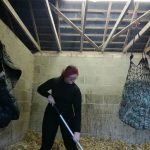 So me and Ros Dobson, members from E-Dressage will be keeping it going from our own Twitter accounts with the help of other #DressageHour fans. 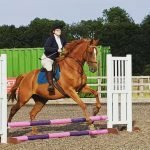 Don’t forget your Horse this Christmas! 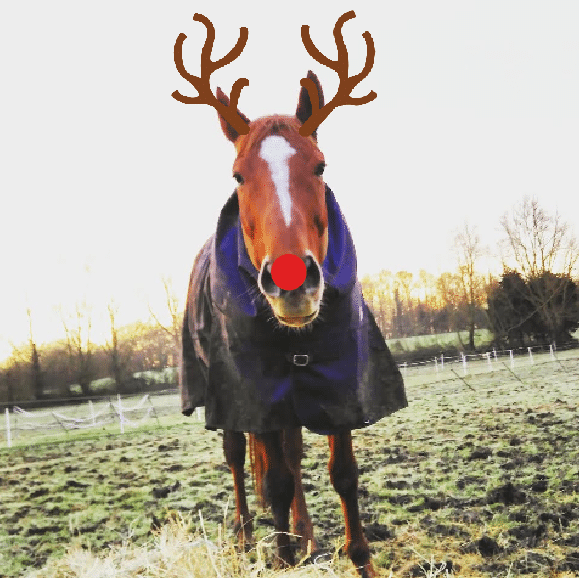 Now finally a note from Scottie, he wants to remind you that a horse is for Christmas too, not just for the rest of the year! He wants you to make sure you treat your horses to a fantastic Christmas, which starts with you getting them an advent calendar today (if you haven’t already.) 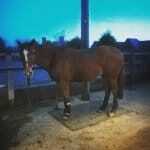 If you need any more tips for keep your horse in the Christmas spirit this year, visit our blog on My Horse box.